Work with our specialised team of people and horses on this fresh pathway to self discovery. 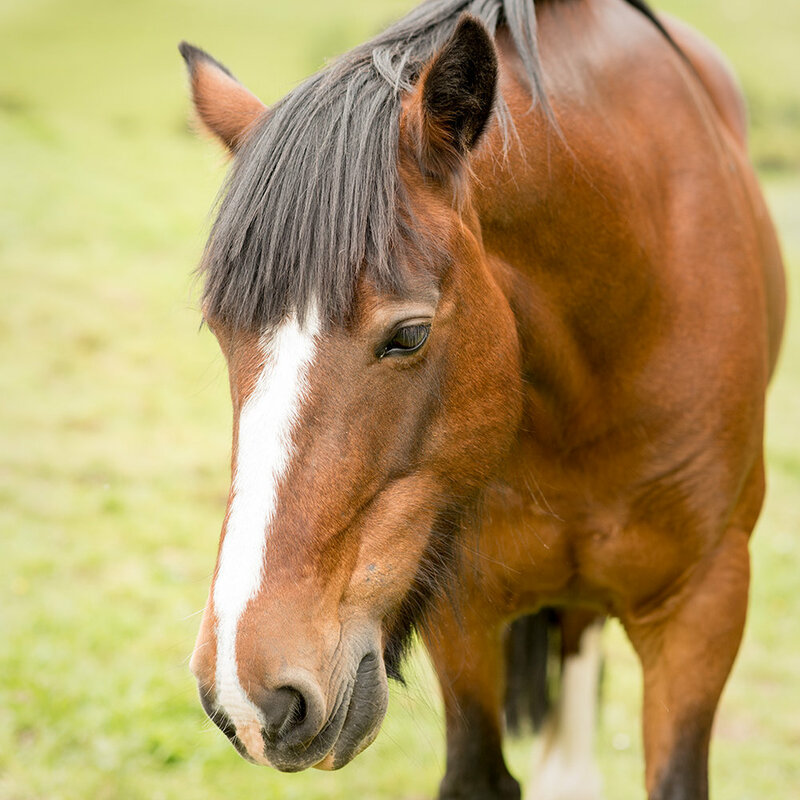 Sue is a qualified counsellor and facilitator for interactions with the horse team. 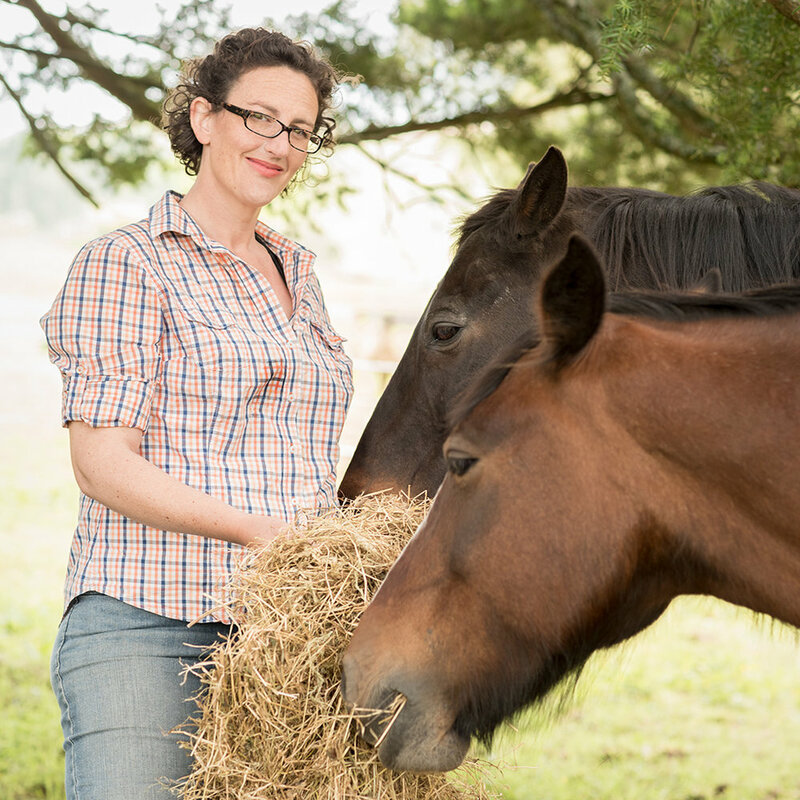 She is certified by the Australian Institute of Professional Counsellors and by the Equine Psychotherapy Institute (Australia) and has had over twenty years of management, teaching and research experience in universities in New Zealand and Australia. Her counselling work is based on the principles of Gestalt Therapy and Narrative Therapy, and she incorporates insights from other practices such as mindfulness and meditation. Sarah combines equine assisted therapy and learning work with that of free-lance classical singing. 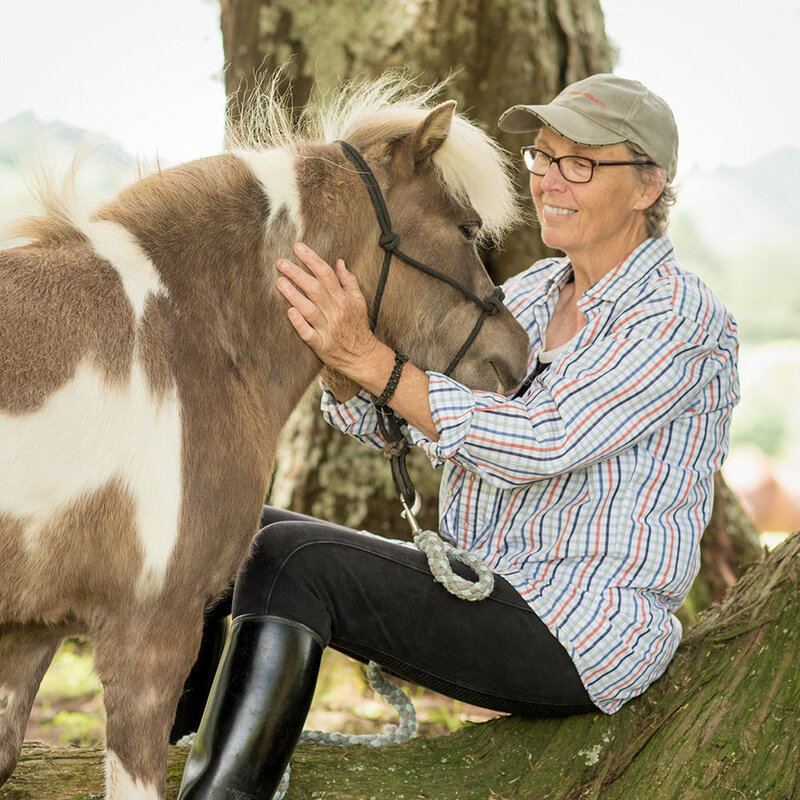 She is the Earthhorse manager and equine handler for workshop sessions. She finds her training in Arts and Management fits in well with her horse experience and passion for creativity. Sarah has a Postgraduate diploma in counselling, with a focus on Narrative Therapy. She works part-time as a counsellor with childrren in Cambridge. 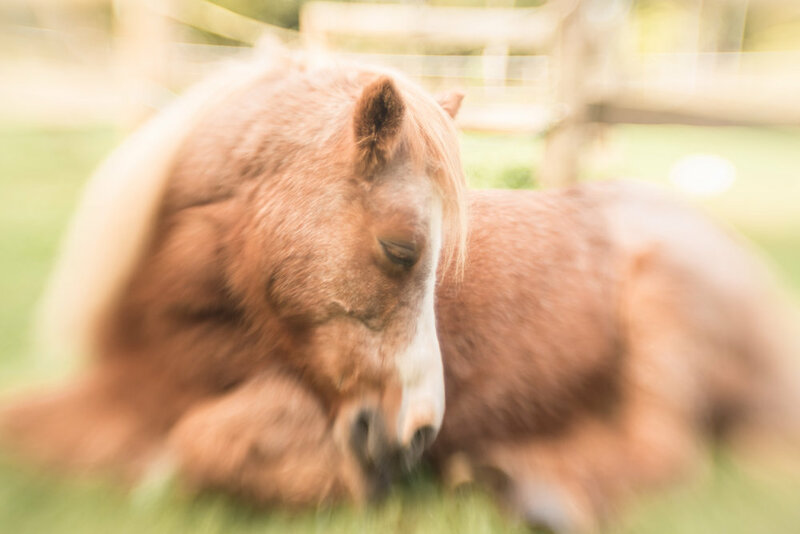 Johnny, our four year old mini, was bred to be a show pony but he decided the showing life was not for him, and he is now part of the therapy team. He has a bold persona and takes part enthusiastically in the herd, offering useful herd observations as well as individual therapy sessions. Pippin is the newest miniature horse member of the team. He is just two years old and was unwanted, so we invited him onto the team. He is lively, happy-go-lucky, and is especially good with young people. 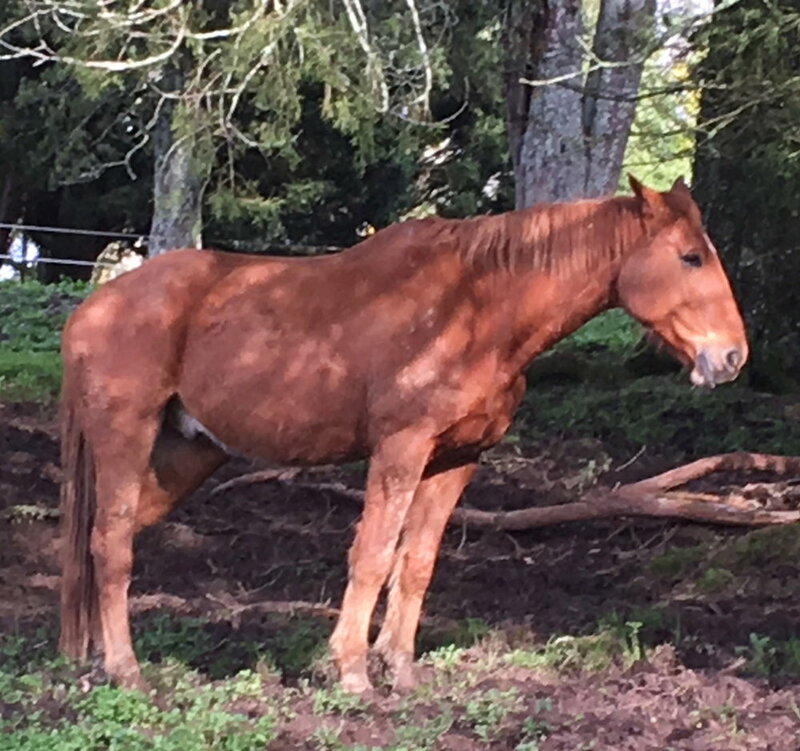 Gypsy is our beautiful heavy-horse mare (Clydesdale/Kaimanawa mix). She is rather shy, but gentle, intelligent and perceptive and has the gift of accurately reading human emotional states. Romeo is an Australian Quarter Horse gelding with a cheeky sense of humour and inquisitive nature. His natural curiosity about people and surroundings makes him highly perceptive and a delight to be around. He enjoys company and is always ready for play and interaction. Tara is our beautiful Australian Quarter Horse mare who has appointed herself leader of our small herd. She has a strong personality and commands respect among animals and humans alike. She has proven to give honest and sensitive reflections of clients emotional states, leading to many insightful therapy and learning sessions. Randolf (Ran), our newest addition to the herd, is a handsome paint horse. He has been a Western Sport horse since he was very young and is now having a more restful time with us. He is a little bit reserved but is very loving and willing to be involved in his work at EarthHorse. Bounce is our latest addition to the team. He is a handsome middle aged chestnut German Warmblood who has had an illustrious career as a top performing dressage horse. His owner chose to retire him as he was having some joint issues, and he is thoroughly enjoying his new role here at Earthhorse. He is a very gentle soul. We said goodbye to our lovely elderly mini, Chipper, in August 2017. He had lived a long and varied life and was a very talented therapy horse. He loved people and was full of personality. Jake, our gentle thoroughbred was a sensitive soul who knew better than anyone what it was like to have felt lonely and vulnerable. He loved being around people and regularly amazed us with the work that he did with clients. Thank you for the four beautiful years you gave us Jake. Equine Assisted Counselling and Personal Development Services.